For Stoke City fans, the 2018/19 campaign has been nothing short of an immense disappointment. Installed as convincing pre-season favourites to lift the second tier title following their relegation from the Premier League last season, there will have been a sense of optimism that the fans may be about to experience a season to remember. Gary Rowett was brought in and entrusted with a large transfer budget, splashing out on proven Championship talents such as Tom Ince, James McClean, Benik Afobe and Ryan Woods. However, after just a couple of months, it became painfully apparent that this would in fact be a season to forget. Dull football, rigid tactics and underperforming stars were a perfect storm for a shock plummet towards the relegation zone. Whilst a second relegation has since been staved off, Rowett’s January replacement Nathan Jones has failed to spark a revival from his star-studded side. But the former Luton Town boss has frequently emphasised that his reign will be a steady project and that fans, players and staff alike must be patient and put their entire trust in him. 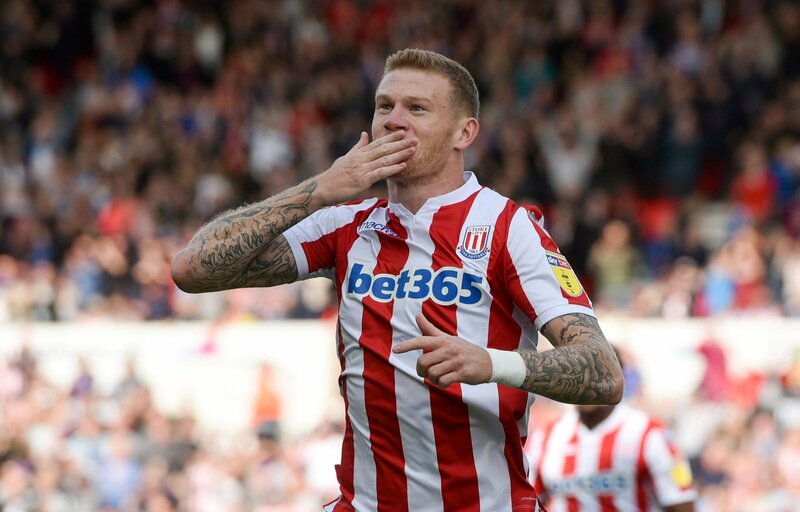 That will undoubtedly be a revolution that will truly start in the summer transfer window and whilst their a plenty of candidates for the chop in his side there it is James McClean who must be his number one choice. Rowett brought the Irishman to the Bet365 stadium for around £5million but his impact has been limited, scoring just three goals and assisting seven. At 29, he is simply not suited to what Jones is looking to build. He wants steady progress and to be constantly improving but at 29 McClean seems to already be on the downslope of his career. He is not a player who is likely to remodel himself as a tricky attacking midfielder or a target man to play up front. It perhaps seems a bit harsh on McClean and he will no doubt find another suitor, probably in the Championship as well, but for Jones, and where he wants to take the club, he must go.